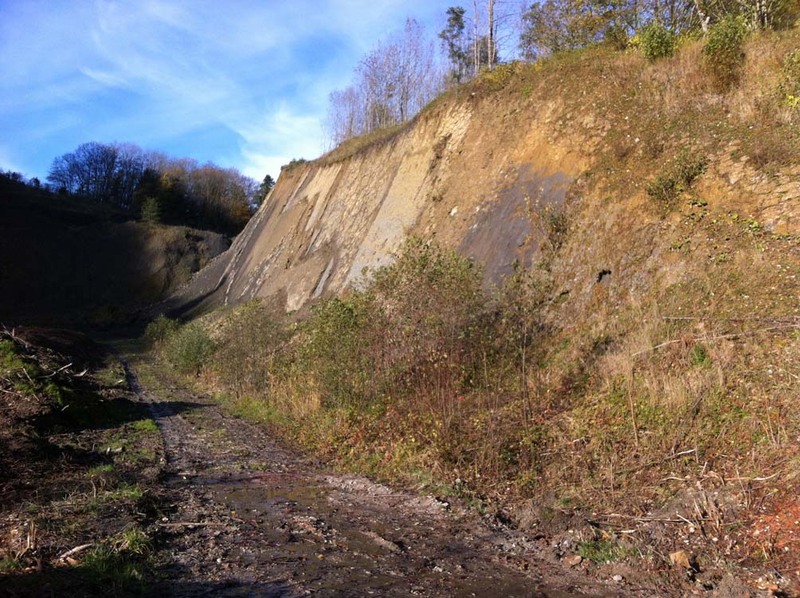 The abandoned Höchweidli clay mining site will be used to deposit excavation material from the third tube built for rehabilitating the Belchen Autobahn tunnel. 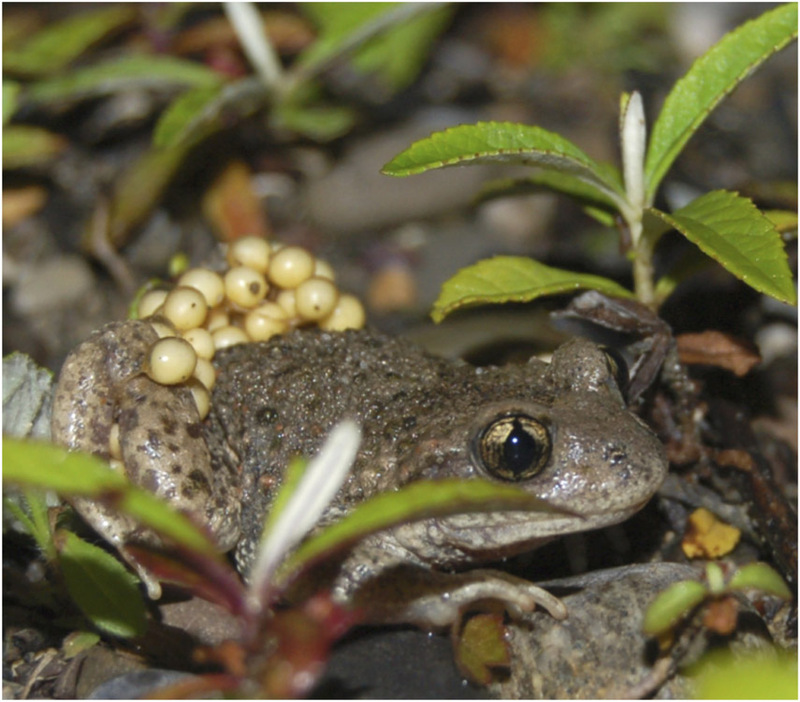 Among other things, the site harbors one of the largest populations of the Common Midwife Toad Alytes obstetricans in Switzerland, where the species is endangered. 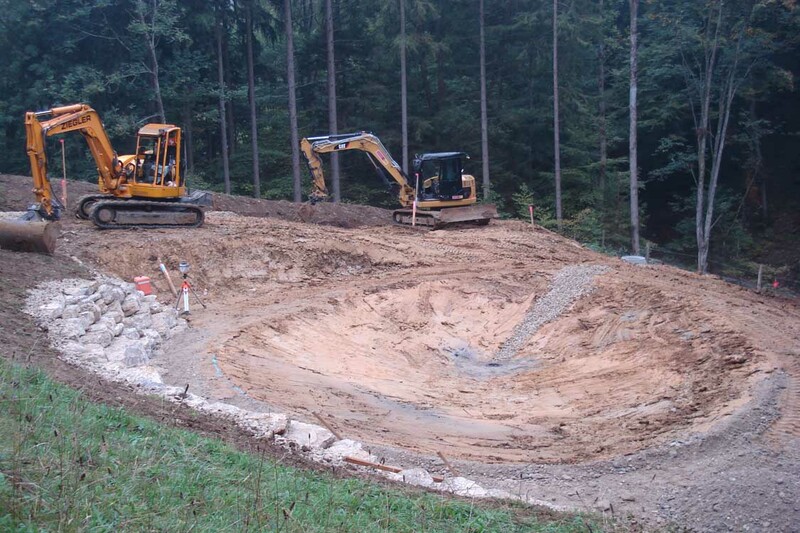 We supervise the planning and the creation of replacement habitats for the species, while also planning and eventually realizing the resettlement of the Höchweidli Common Midwife Toads. Suitable replacement habitats are intended to be ready and the toads resettled by spring of 2015. After 2015, we will conduct effectiveness monitoring and supervise the maintenance of the replacement habitats until they can be entrusted to the care of the respective land owners.